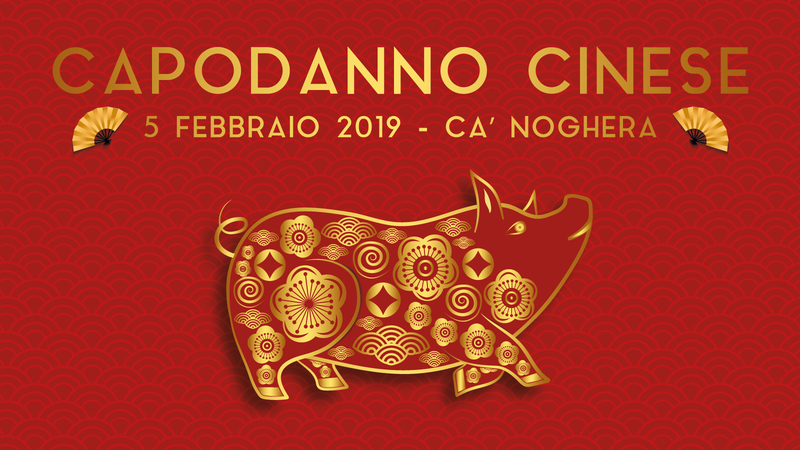 We open Chinese New Year celebrations at Ca’ Noghera Casino. Free admission to the gaming rooms during the whole day. distributed with the random system for a total of Euro 8,880 in slot machine tickets. and non-convertible chips and free dinners at Ca' Noghera Restaurant as a gift. During the night the traditional Lions and Dragon Dance. Access to the Casino is permitted until maximum capacity is reached. The Jackpot Random system is active on more than 80% of the slot machines. The slot machines included in the promotion are marked by a special sticker. for any reason and even during the event. Discover our elegant Marco Polo Bar - At Ca' Noghera.